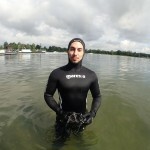 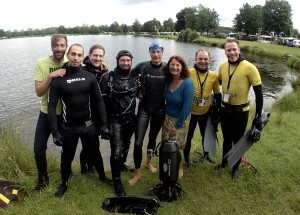 World record “Free-diving without fins” – BONEX was part of it! 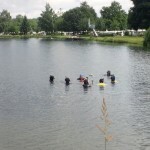 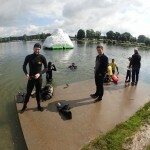 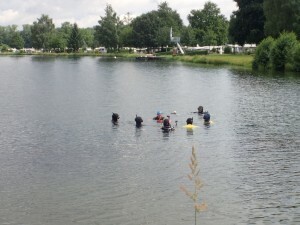 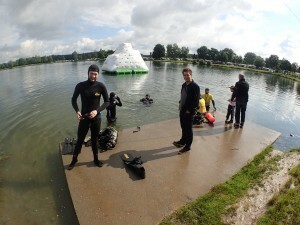 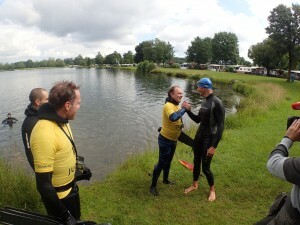 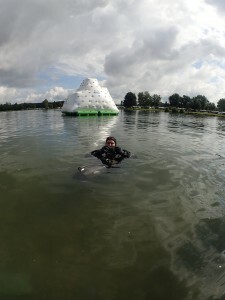 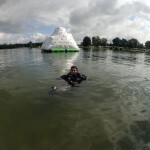 On 19.06.2016 Freedive Instructor Andre Grabs (43) from Dive center Freiburg established a new world record in the category “Freediving without fins”. 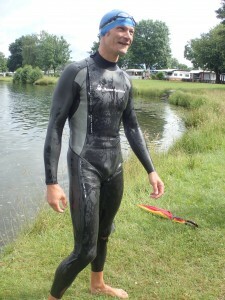 The current world record of 109 m (2011 from Jonas Krahn) was to overcome. 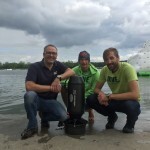 At the Tunisee near Freiburg, Andre Grabs managed with a detailed preparation and despite of the bad weather conditions the unbelievable distance of 130 m in 2:31 minutes and did even more than 20 m like planned before. 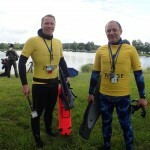 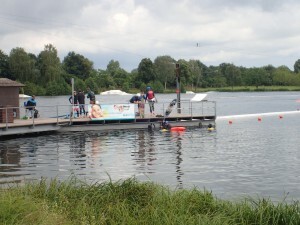 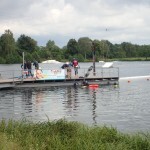 He was accompanied by Safety Divers with BONEX Scooters, who supervised the dive underwater. 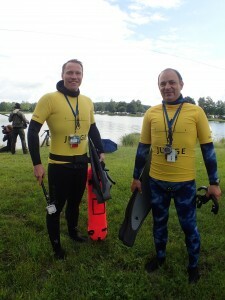 We congratulate Andre Grabs for his achievement and we are happy that we were part of this great event!